Book now Online - Best rates guaranteed! 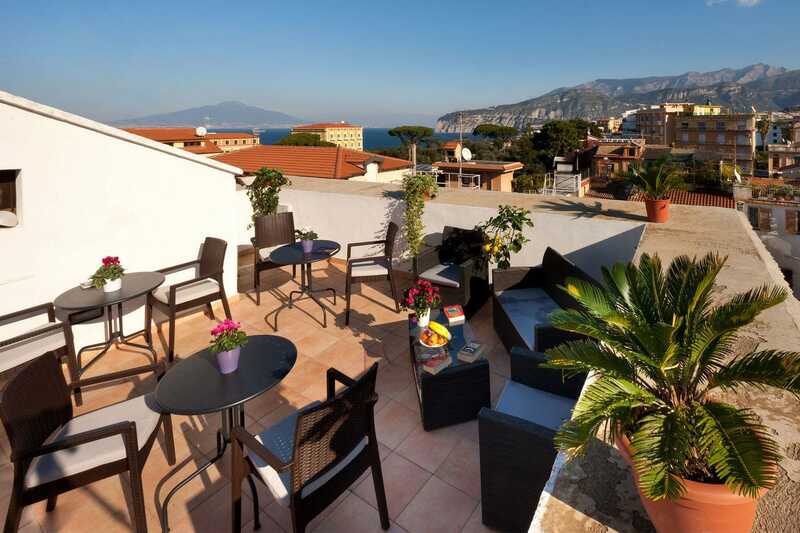 A warm welcome to one of the most ancient historical residence in Sorrento Peninsula: “Belvedere Sorrento”. 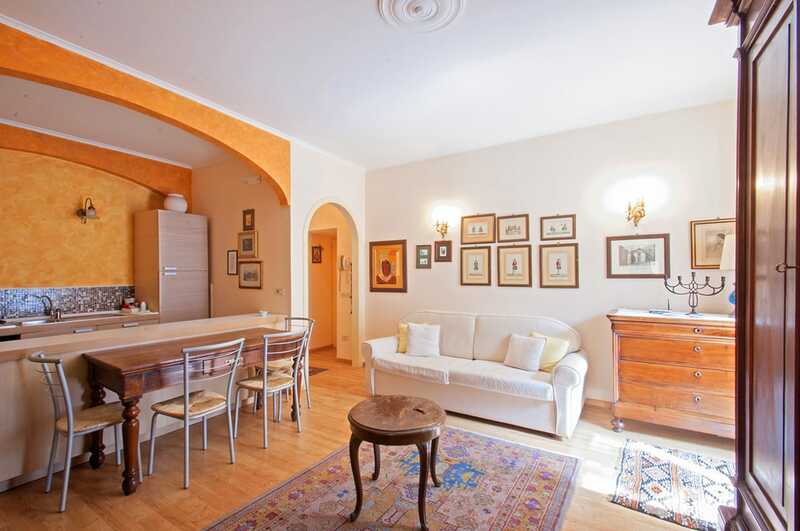 It is situated in the historical centre of Sorrento and you can easily reach from the main square “Piazza Tasso”. 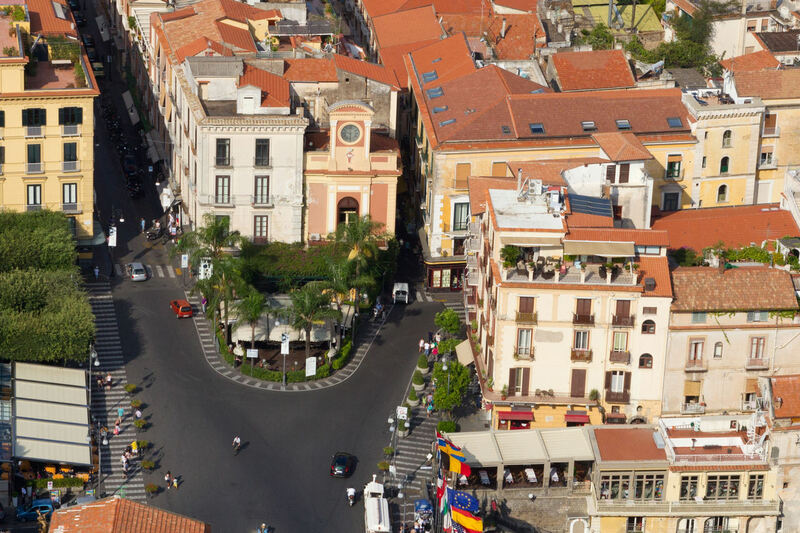 You just have to take the picturesque alley “Via San Cesareo” the very heart of commerce in Sorrento. After 10 metres on the left, you can see the entrance to the building an ancient wooden main door that leads to a yard with an ample vault where there is a fresco which depicts the coat of arms of the family going back to the 19th century. 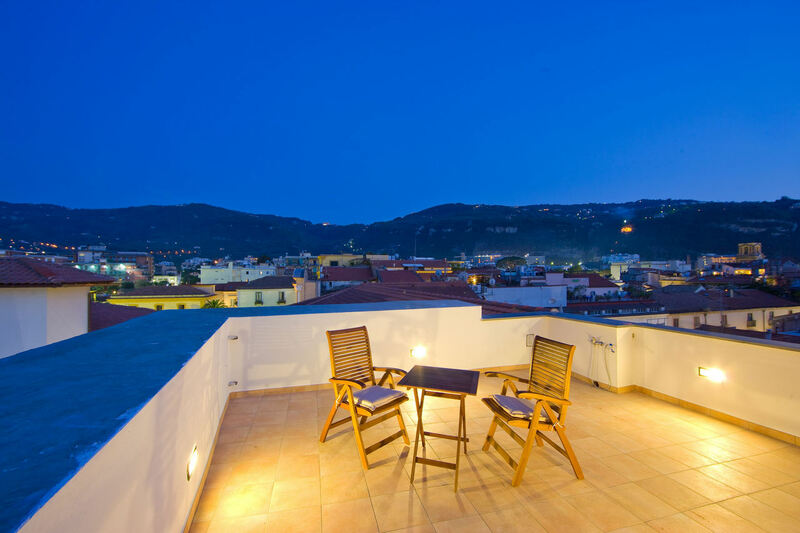 Belvedere Sorrento is on the last floor of the building, is a nice corner of heaven just in the heart of the town. Is not available lift. 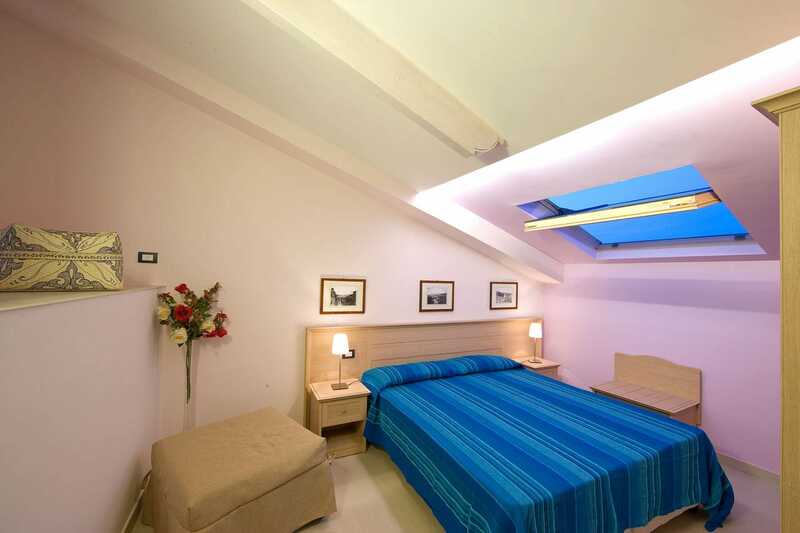 It’s central position can satisfy many requirements: a romantic weekend or just toh ave fun and be comfortable having the opportunità to see the most famous sights of Sorrento walking or to take trip sto Amalfi coast using the public tran sport service whose stop is in Piazza Tasso. In 2 minutes on foot you can visit Piazza Tasso, Piazza lauro, the Cathedral, thr Sedile Dominova (the only one left in Campania), the Museum Correale. It will be a very pleasant walk and a cultural tour which centrainly completes your book of memories. 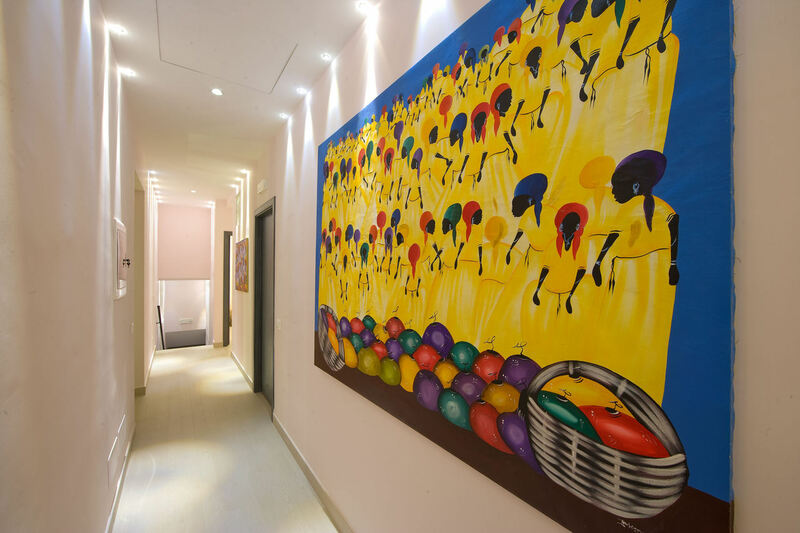 Going out from the building you are in via San Cesareo where there are a loto f shops which can offer you almost everything: limoncello, jams, lemon chocolate, clothes Positano style, typical leather sandalrs famous al lover the world, the Gragnano homemade pasta.